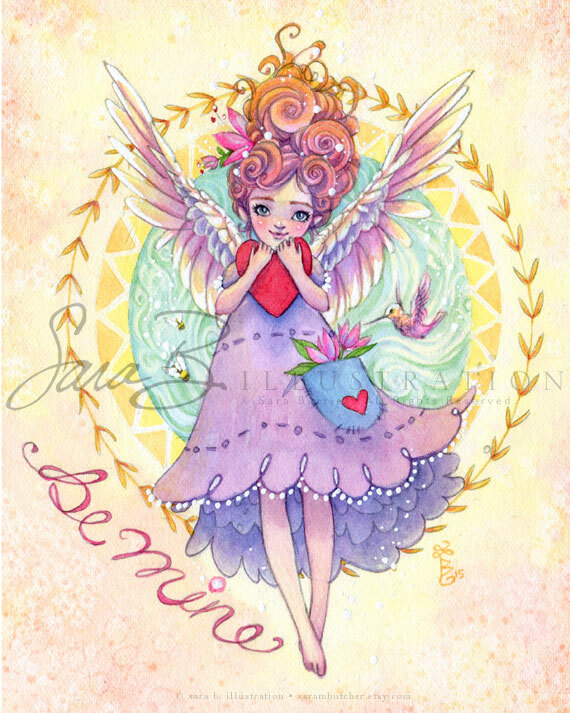 Blog of Sara (Butcher) Burrier :: Sara B Illustration: A Valentine's Day Giveaway - Winner Announced! Congratulations to the winner of the Valentine's Day Giveaway! Valentine's Day is all about the love we share and feel towards those most important to us. 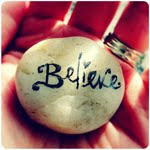 Love is very important to me, to share with others....especially those that I don't know, because everyone needs it. A truth that is always good to share. Today I want to share something with you, an original drawing...the first original drawing of my Mermaid Portrait series for my upcoming coloring book. The more you Pin, the more your name is entered! This will be running through the entire week of Valentine's. Today February 15th through Sunday, February 21st. All entries AFTER midnight February 21st will not make it to the list. Winner will be announce Monday February 22nd! I've always loved the mystery look of this one. I just discovered you have digital images! Yah! 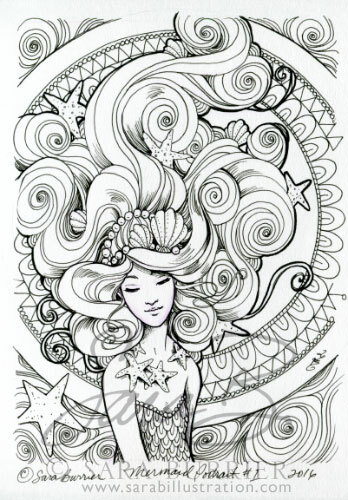 I am super excited about the Mermaid coloring book! Today I pinned this one! https://www.pinterest.com/pin/553239135456214286/ I am an artist, but not as talented as you. I just smear color, with drops of water on 100% rag paper, let it do it's thing, and paint what I see. Different approaches! 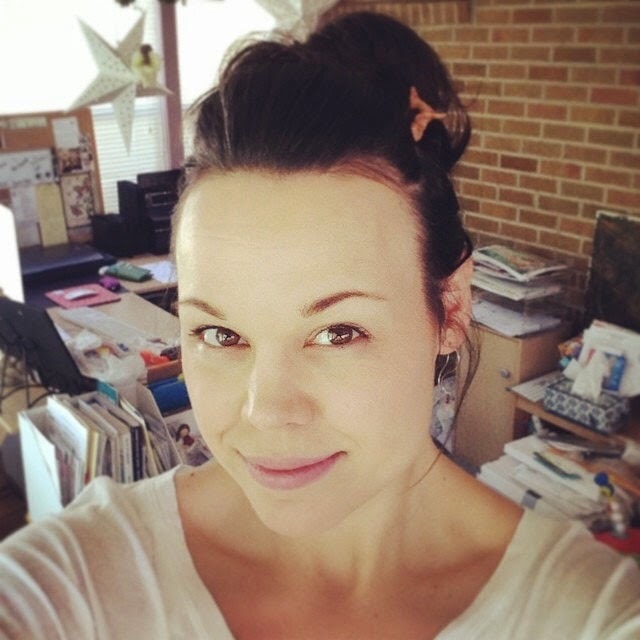 My friend shared a link to your work --very beautiful! 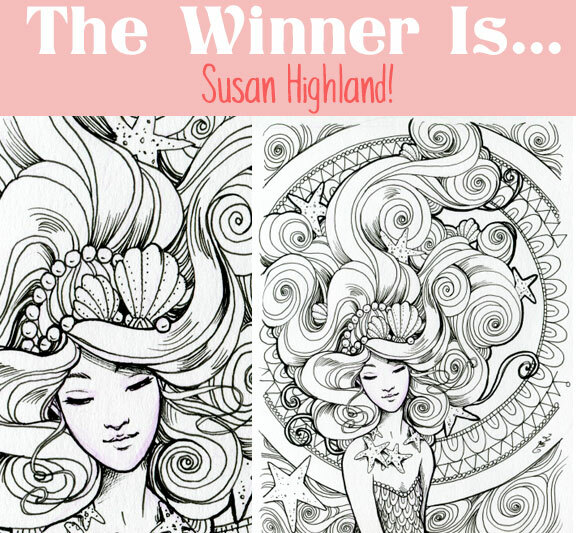 I am honored to be chosen as the winner of the original illustration. I will treasure it! Thank you so much! Hi to all, it’s in fact a nice for me to pay a visit this web site, it includes valuable Information.